Werzalit have developed an extensive and durable product range of innovative wood materials. Used as a full façade, Werzalit façade systems offer all the advantages of a back-ventilated curtain façade, ensuring there is continuous air circulation. The façade systems are easy to adapt to various insulation thicknesses allowing for even the highest of thermal insulation requirements to be met. 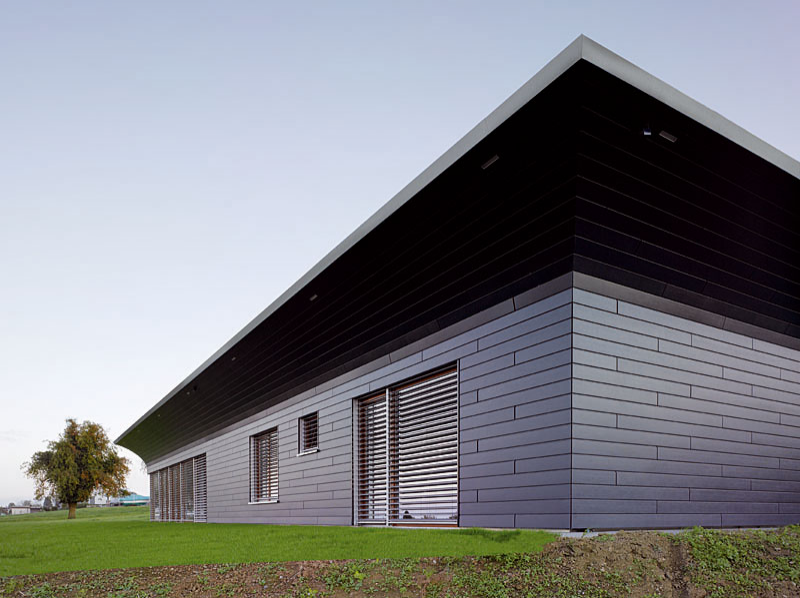 Werzalit façade systems are extremely resistant to moisture, heat, mechanical stresses and insects. 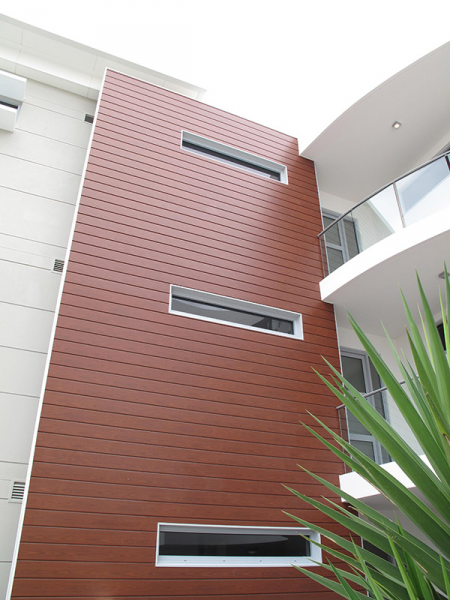 Selekta is impressively versatile offering almost unlimited installation options – panels can be installed vertically, horizontally, diagonally or in the classic weatherboard style. 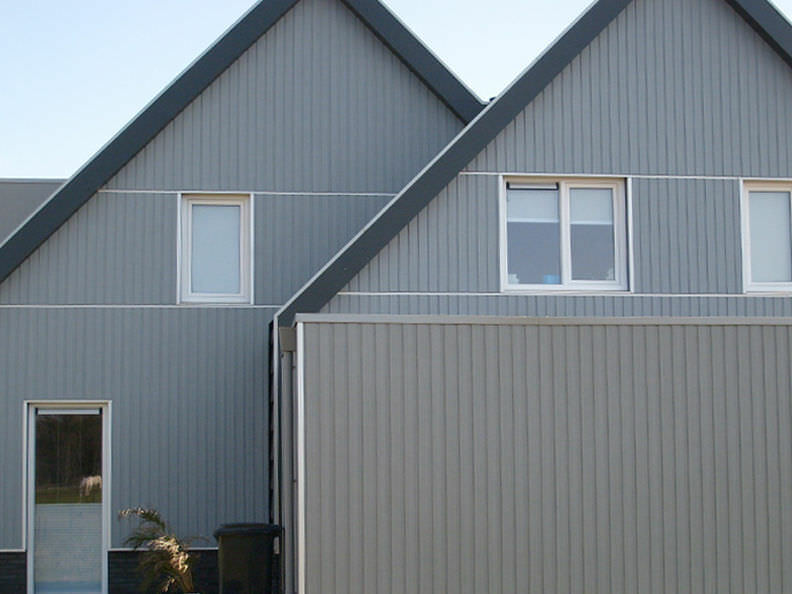 The extremely simple to use Werzalit Siding does not depend on a sub-framework to create its distinctive look. Ideal for modern large format colourful facades, Werzalit Square has building authority approval. For further information on Werzalit and any of their products, email us or contact your local branch.